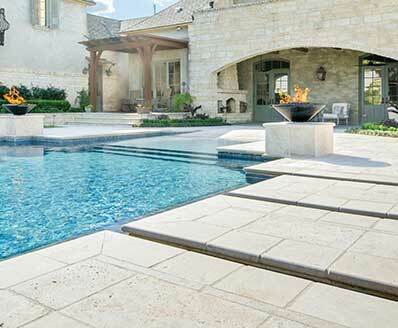 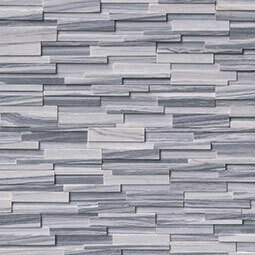 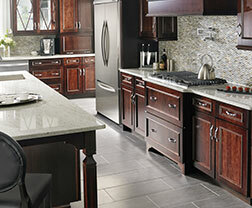 Alaska Gray 3D stacked stone has an elegant and contemporary feel. 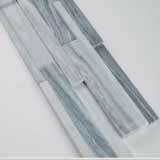 The natural white and gray veins of this marble is sophisticated and refined. 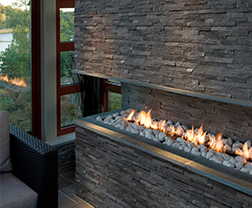 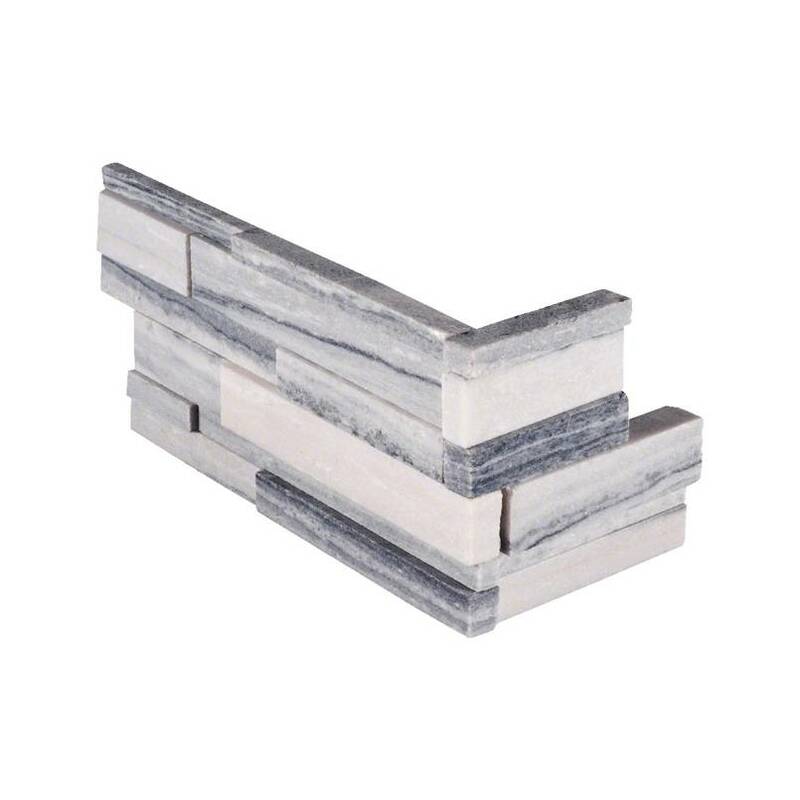 This stacked stone is perfect for a wide array of exterior, and interior, design projects including fountains, backsplashes, fireplace surrounds, and much more. 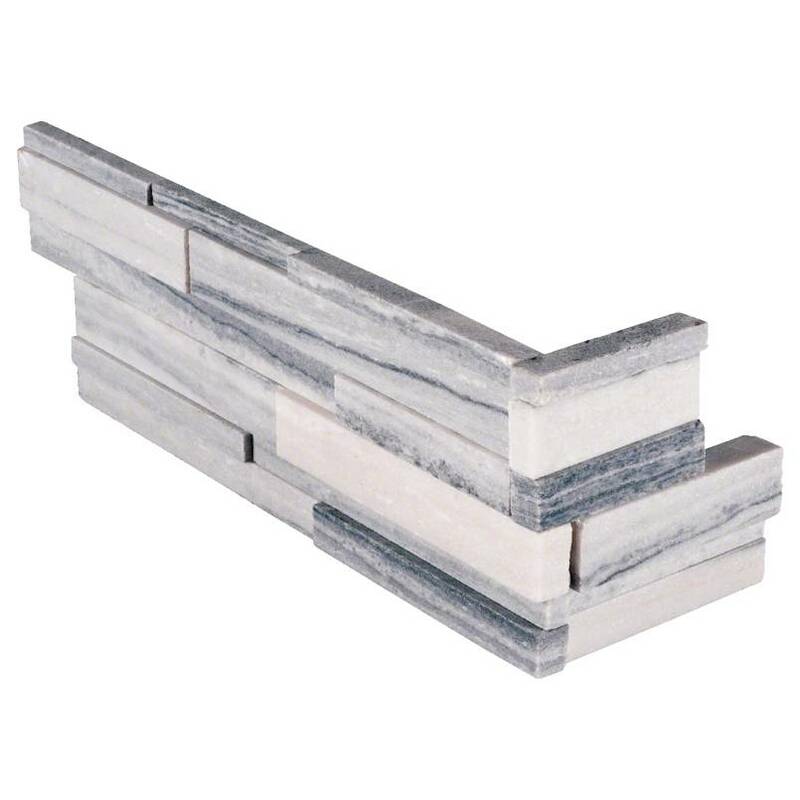 Coordinating corner pieces are also available to make installation easy.